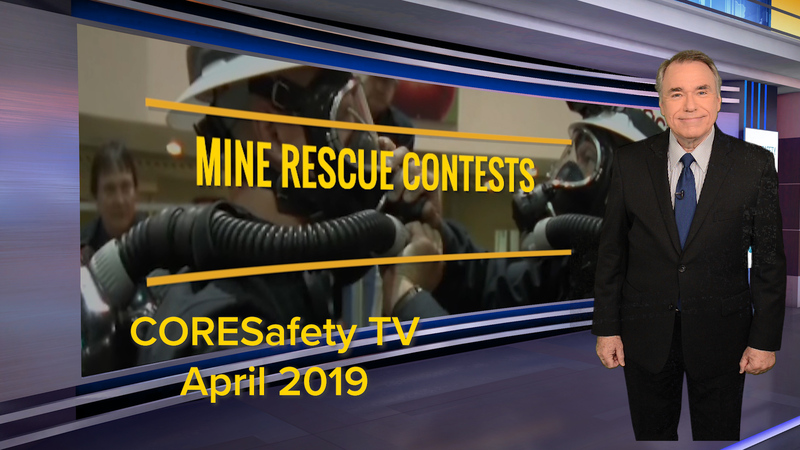 The National Mining Association (NMA) is pleased to sponsor the Sentinels of Safety Awards for U.S. mining operations. Sentinels of Safety are awarded annually to the nation’s safest mines with a minimum of 4,000 injury-free hours. The awards were initiated in 1925 by then-Commerce Secretary Herbert Hoover and remain the nation’s most prestigious awards recognizing mining safety. For a list of all winners since the award’s inception, click here. A list of the 2017 winners can be found here. 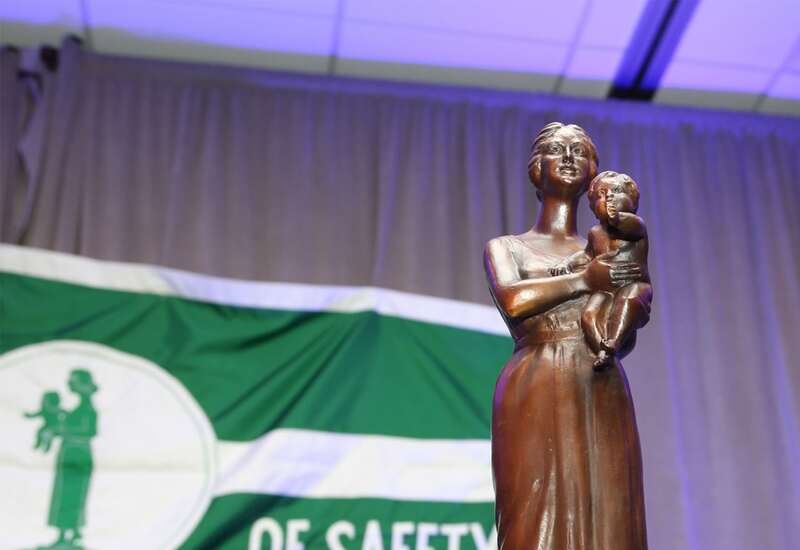 Questions about the Sentinels of Safety awards can be sent to sentinels@nma.org.